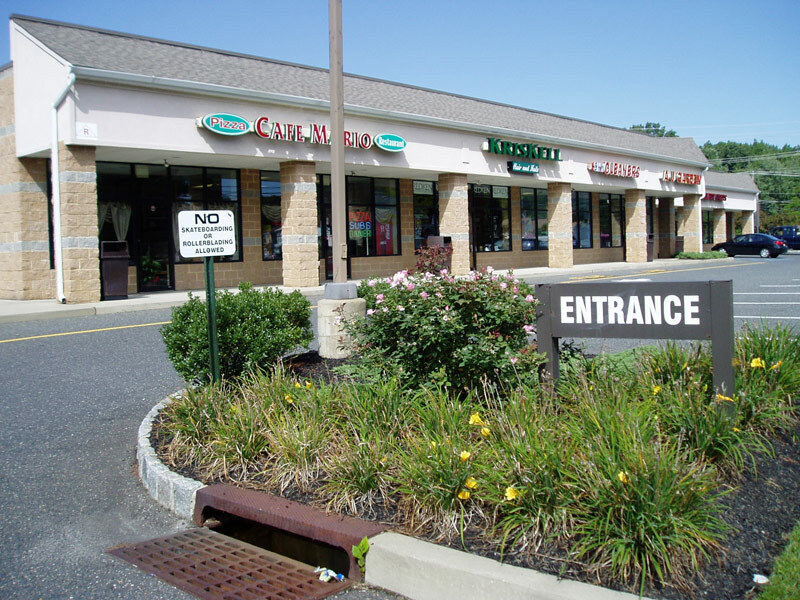 Sutton Plaza, positioned at the busy intersection of Old Forge Road and Main Street in the Borough of Helmetta, represents one of the few retail opportunities in this densely-populated area. 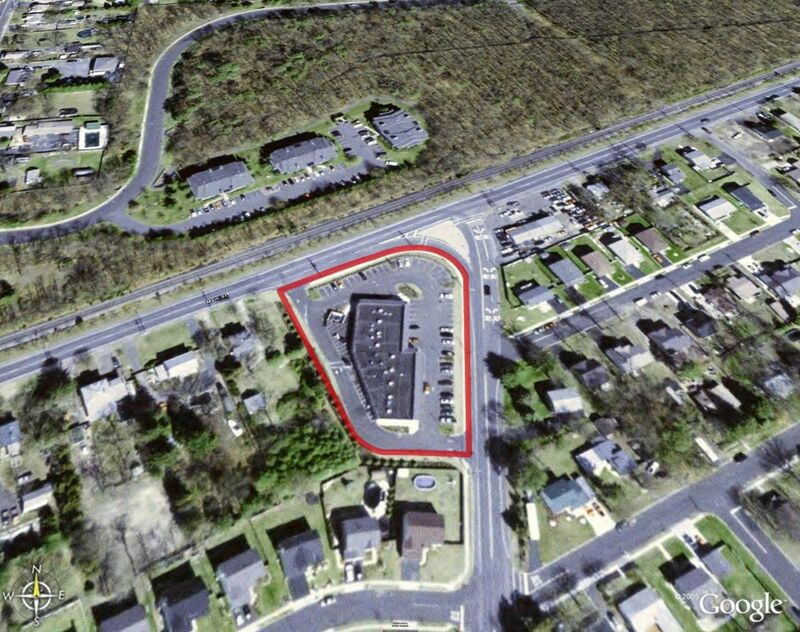 Surrounded by East Brunswick, Spotswood, Monroe and Jamesburg, retailers at Sutton Plaza draw from traffic from each. 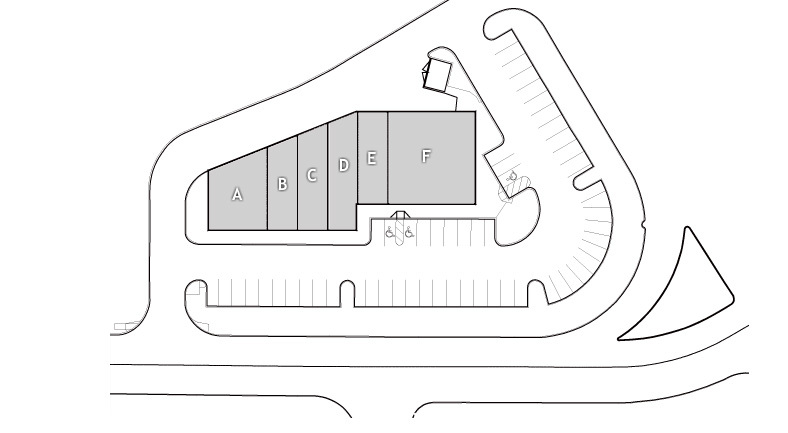 Sutton Plaza represents a unique opportunity to locate your business less than 1 mile from one of Monroe’s most affluent areas.